Adolescents are not just mini adults or big kids. Adolescents, in particular adolescent athletes , require physiotherapists who understand them and their bodies and will know what to look for to not only support their sports career but also prevent long term chronic problems arising. That's why Dr Loretta O'Sullivan-Pippia created twelve9teen sports physiotherapy for adolescents and why it's the only place to go if you're an active teenager looking for a physiotherapist. An emergency soft-tissue clinic at Clayfield all day on Saturdays. 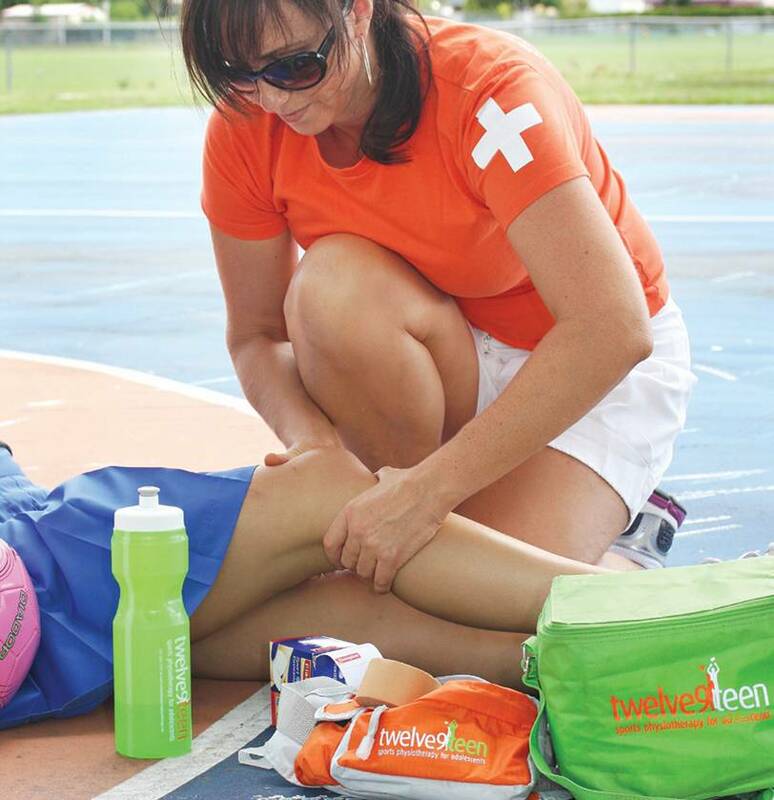 Twelve9teen Sports Physiotherapy for Adolescents is the only Brisbane based sports physiotherapy clinic designed just for teenagers. Not just another physiotherapy chain, twelve9teen is owned and run by Dr Loretta O’Sullivan-Pippia, the only specialist sports physiotherapist in Australia who has a sub-specialty in adolescents in sport. Loretta’s wealth of knowledge and experience working with elite teenage athletes means that she understands the complexities and intricacies of treating this age group. As stated in Dr Loretta’s doctoral thesis, ‘adolescence is a specific and unique developmental phase that differs substantially to childhood or adulthood, and is defined by growth and development’. Adolescent sporting injuries contribute to a large proportion of emergency department cases, and it is the leading cause of injury in the 12-19 year age group. It is vitally important to ensure that adolescent injuries are managed appropriately. Here in Australia sport is a way of life, and the peak age for involvement in sport is the adolescent age group, with 75% of adolescents participating in social sport or higher in this age group. These high incidents of sports participation demonstrate just how important it is to have an appropriate specialist sports physiotherapist for adolescent athletes. Over 50% of adolescence reporting musculoskeletal pain and if not appropriately managed in the initial stage these injuries can continue on to cause chronic pain and disability in a persons life. Here at twelve9teen sports physiotherapy we specialise in the elite adolescent athlete as well as the recreational or social adolescent athletes, we have strong ties to sports physicians, orthopaedic surgeons, allied health professionals and a range of schools and clubs. Our physiotherapists are experienced working with elite athletes across multiple disciplines ranging from gymnastics and dance to rugby and netball, many of whom have gone on to compete at state, national and international fields. 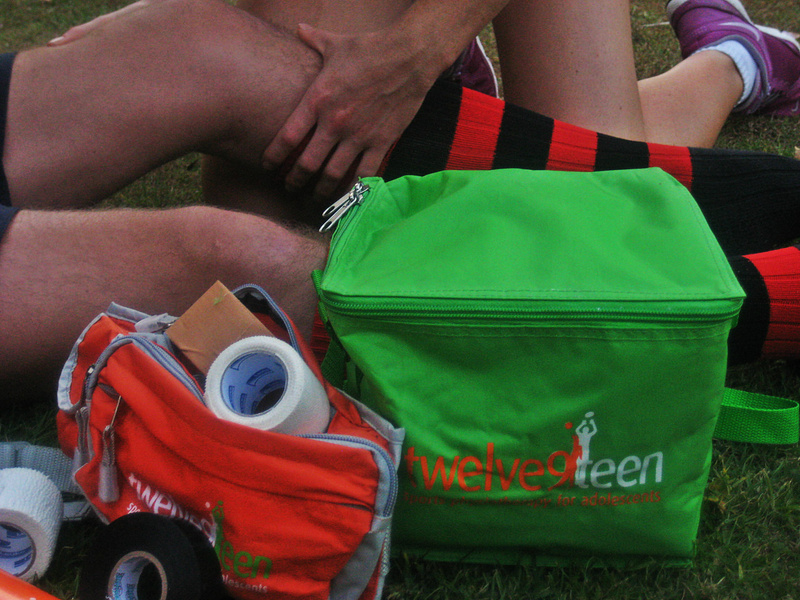 Twelve9teen can assist in injury management as well as working alongside your coach to trouble shoot other problem areas such as poor neuromuscular control, injury prevention screenings and concussion screenings pre-sports seasons. Learn more about our vision for twelve9teen sports physiotherapy for adolescence and meet our awesome physiotherapists and staff here. Did you know that in Australia, adolescence is the peak of sporting involvement? There are also a range of injuries that are more common or even exclusive just to teens! 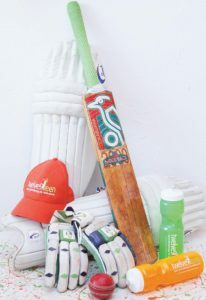 Click here to learn more about teenagers and sport. Twelve9teen is not just a physio clinic, we also provide physiotherapists and sports trainers for sporting teams, conduct lectures at schools and events, hold workshops, and can complete screenings. Call or email to book an appointment with one of our talented physiotherapists today. Whilst we are specialised in teen athletes, here at twelve9teen everyone from 0-100+ is welcome.